Being diagnosed with skin cancer is not something everyone plans for, however it is unfortunately common for those of us lucky enough to live in Southern California. 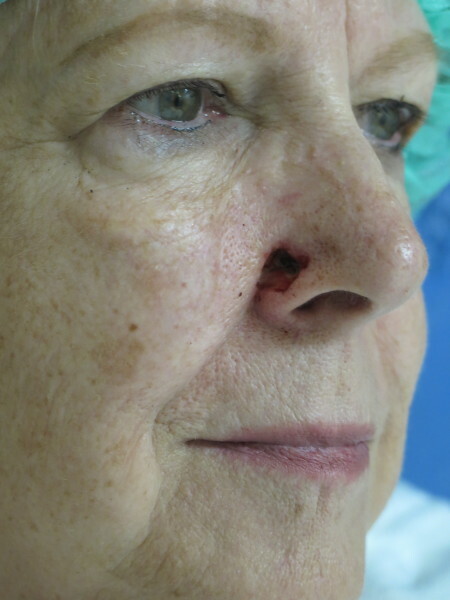 The prospect of losing precious facial tissue can be very frightening for patients diagnosed with skin cancer, especially when it affects the nose, lips or tissue around the eyes. My goal is not only to cure the cancer, but also to rebuild these facial features and restore comfort with one’s appearance. Often the skin cancer has been diagnosed by a dermatologist, the facial skin cancer is first removed by a dermatologic surgeon through Mohs Surgery. This technique allows maximal preservation of normal surrounding tissues through using real-time microscopic evaluation of the removed cancer. Cure rates with this technique may approach 99%. In many areas of the face, Dr. Hershcovitch will remove the cancer and reconstruct the resulting defect in a single operation. This is optimal management for many patients who wish to treat and cure the skin cancer in a single procedure. 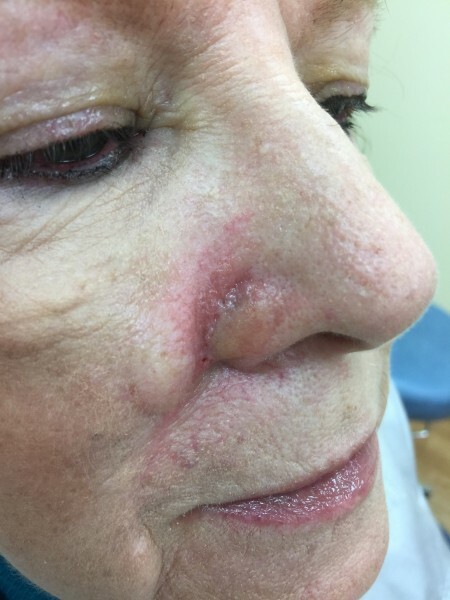 Dr. Hershcovitch has published numerous articles and book chapters regarding the treatment and management of skin cancer of the face. After the cancer is removed fully, a facial plastic surgeon often rebuilds the affected facial feature using intricate and proven surgical techniques. Dr. Hershcovitch has tremendous experience in reconstructing defects from skin cancer. He has also authored book chapters as well as nationally publicized journals. 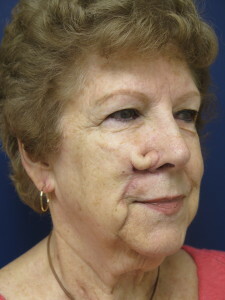 We seek to understand each patient’s specific and unique desires, and then match the best possible reconstructive strategy for the affected facial structure. 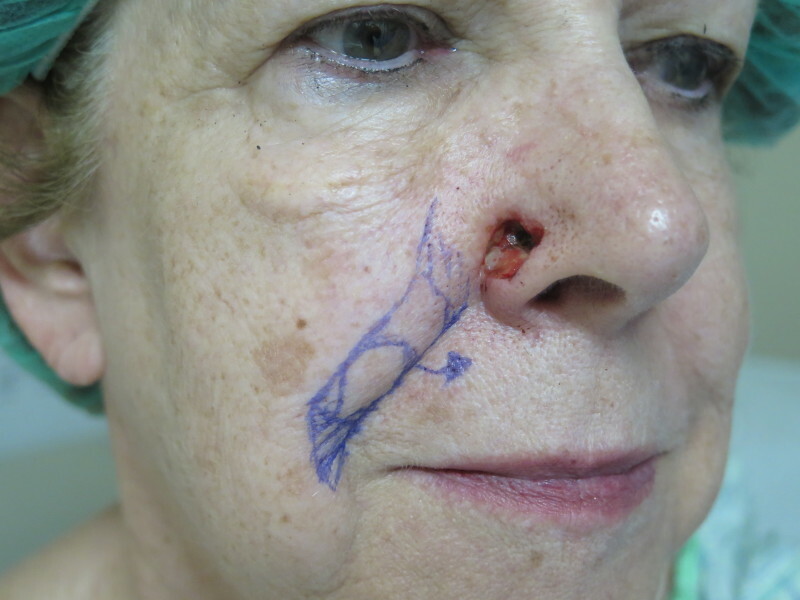 If you have skin cancer that requires a Mohs excision and are concerned about reconstructing sensitive areas of the face, schedule a complimentary consultation with Dr. Matt Hershcovitch to find out. You can schedule your appointment by calling C/V Surgical Group at (818) 888-7878.